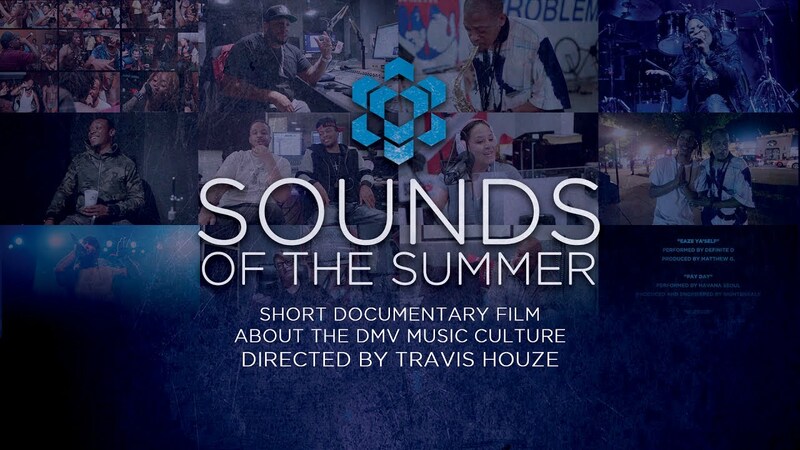 "Sounds of the Summer" Documentary about the DMV Music Culture. 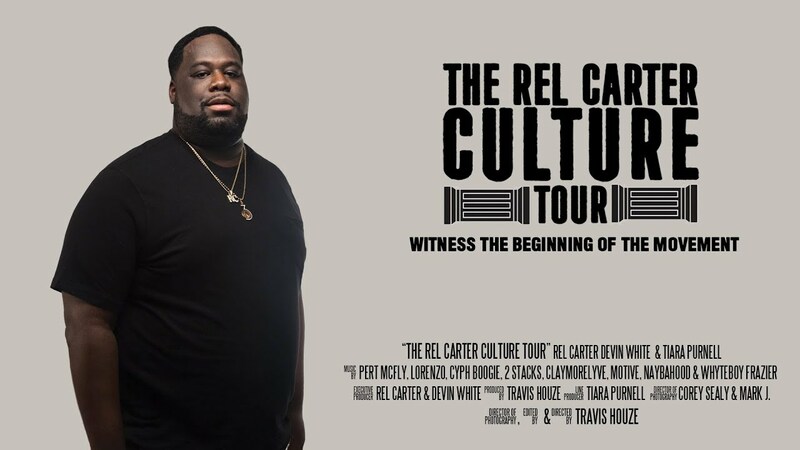 "The Rel Carter Culture Tour" Documentary. 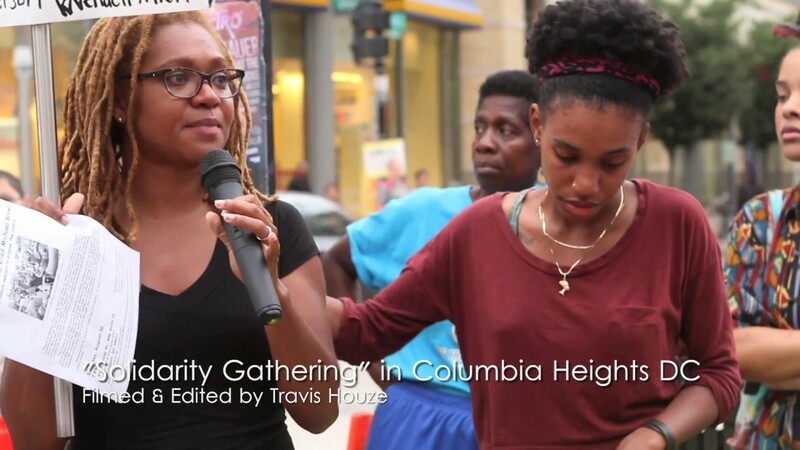 Filmed and Edited by Travis Houze. 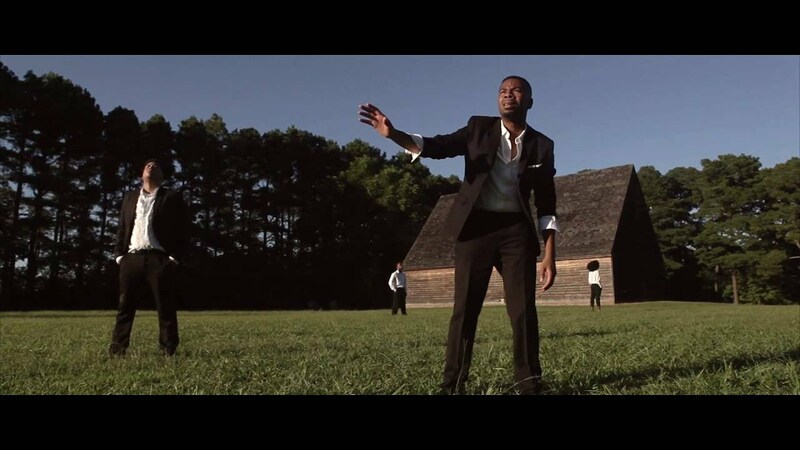 Directed by Vincient B. Copyright ©Travis Houze Photography. All rights reserved.